Purchase a bottle or case anytime from the shop on the ground floor. Curated just for you by Somm Scala and sold at wine club rates. Life is better with friends; guests are welcome at all events unless otherwise noted. 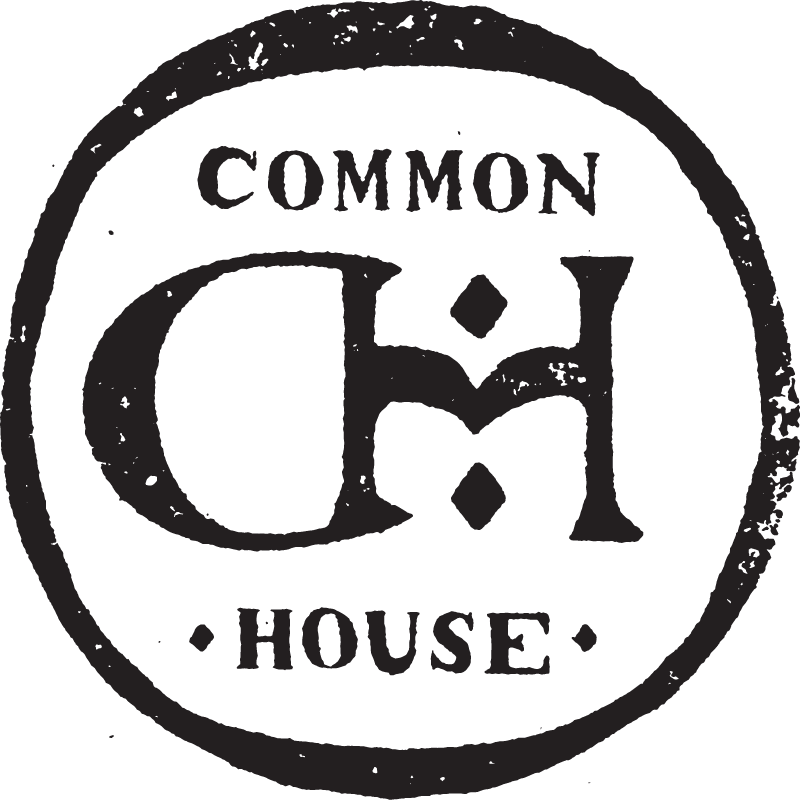 If you are interested in joining Common House, we would love to have you come by for a tour, or use the link below.